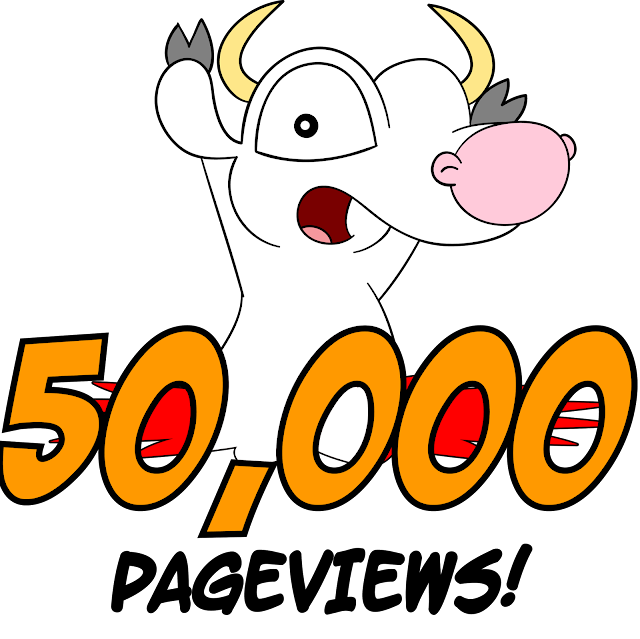 Belugatoons: Thanks for 50,000 pageviews! It's a wonderful day for Belugatoons.com! Maybe in another 8 years we might get to 100,000!